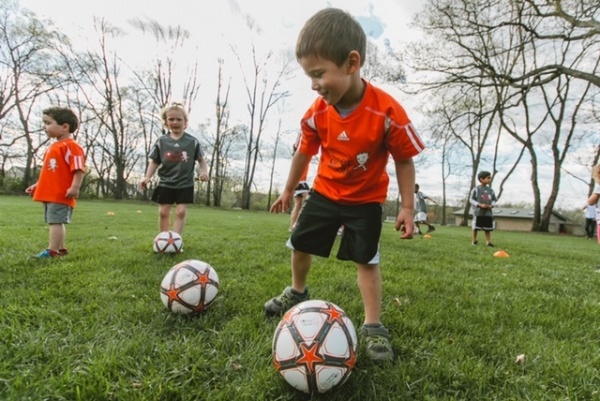 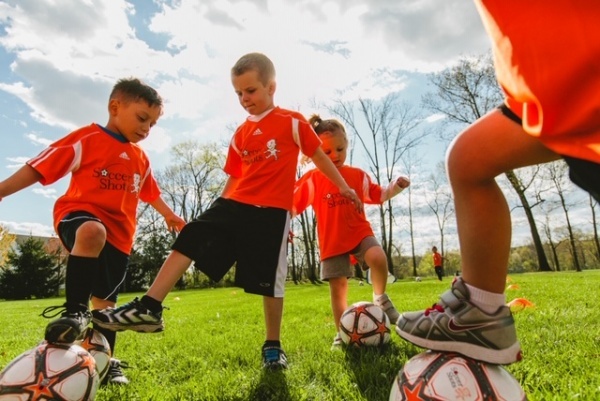 Soccer Shots is an engaging children’s soccer program with a focus on character development. 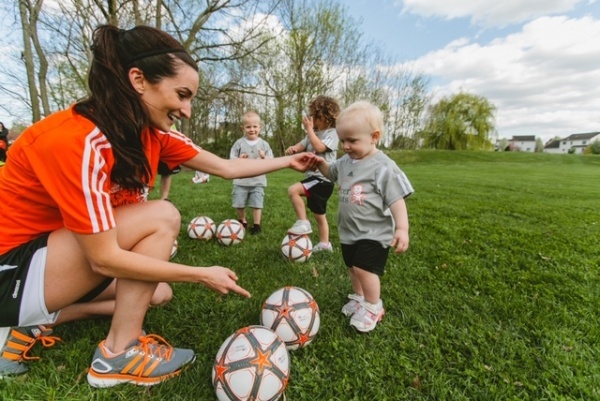 Our caring team positively impacts children’s lives on and off the field through best-in-class coaching, communication, and curriculum. 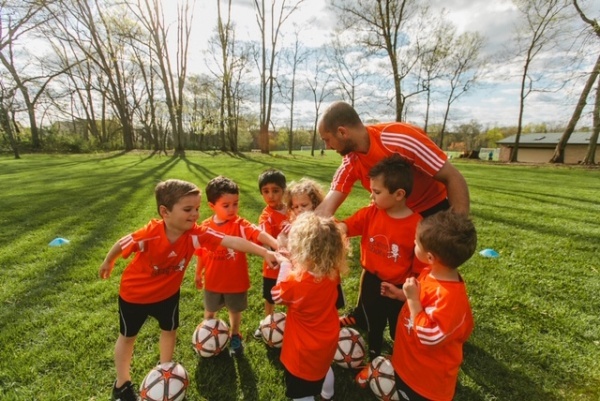 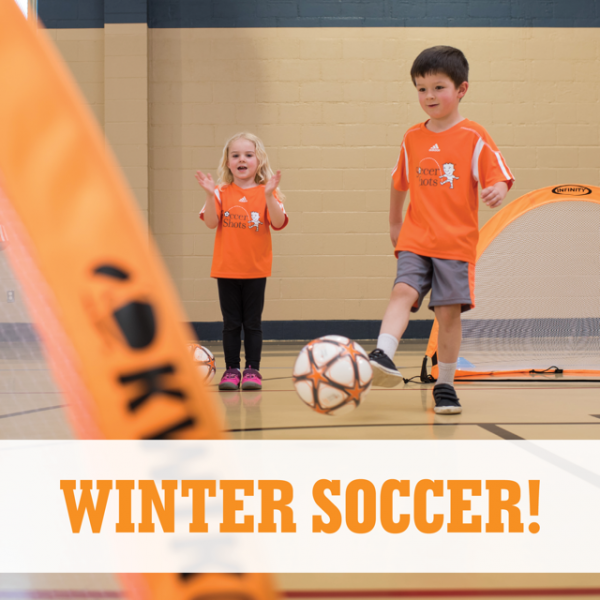 Our expert-approved curriculum is age-appropriate and aligns with childhood education standards, visit the website at soccershots.org/liwest.